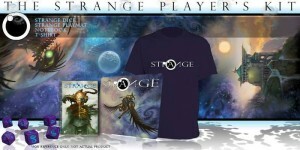 The Strange Kickstarter campaign began last Wednesday. How can I express how excited and happy I am at the level of enthusiasm and support that gamers have shown us? 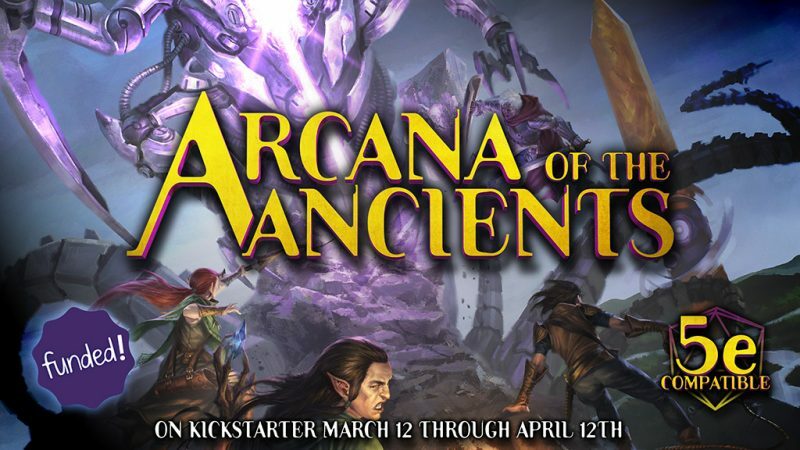 At less than a week, we have well over 1,200 backers and have raised more than $157,000. 1. A Player’s Kit. 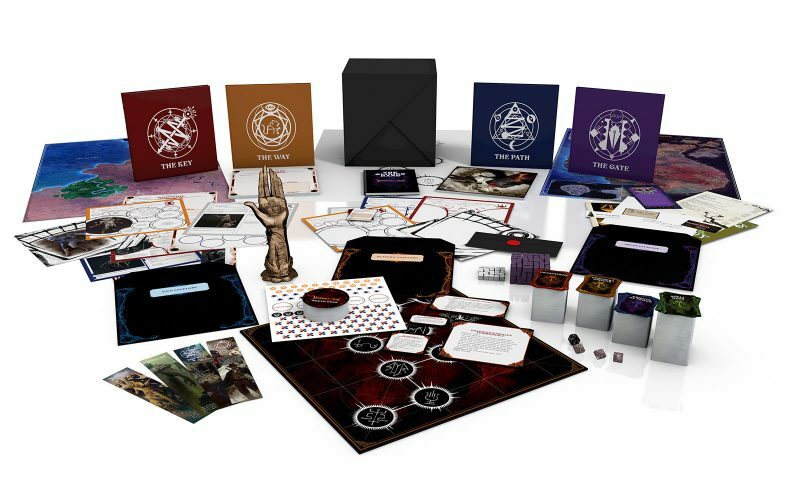 This includes a cool dicerolling playmat, a notebook for your character’s discoveries, a tee-shirt, and a set of 5 dice (yes, there are 6 in the photo–that’s just to show two different views of the d20). 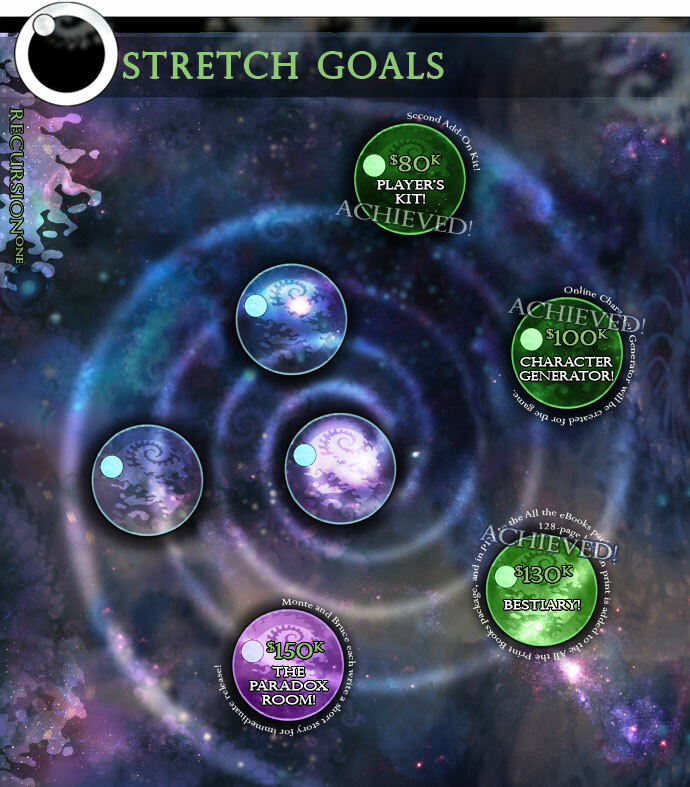 If we reach the next stretch goal, we’ll add XP cards too. 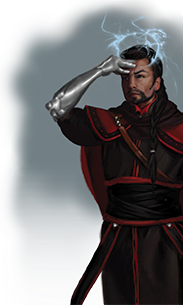 Numenera players have told us again and again how useful these are at the table when playing the Cypher System. 2. Character Generator. 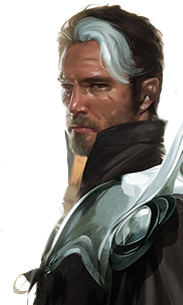 An online character generator for The Strange that will let you create, modify, advance, save, and print your characters. All for free! 3. A Bestiary! A 128-page hardcover full of creatures and characters to populate The Strange and the recursions within it. It’s worth noting that these will be usable and useful to Numenera GMs as well! 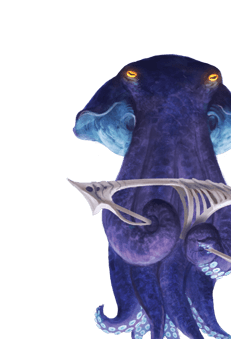 (The Numenera bestiary started out as a 128-page book and was increased to 160 pages thanks to a stretch goal. Just sayin’. It also comes out in January.) 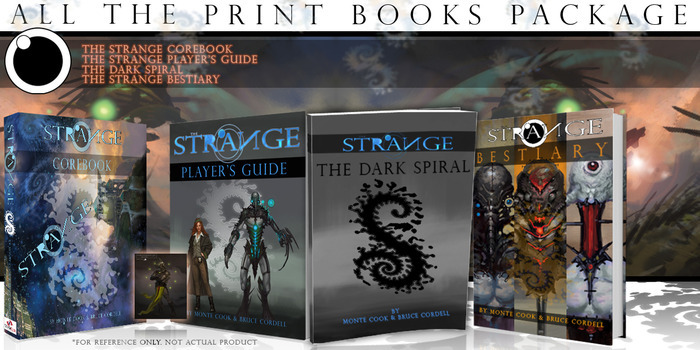 The Strange Bestiary has been added as a PDF to the All the Ebooks Package and as a print book to the All the Print Books Package automatically, making those packages more valuable for no extra cost. Will more get added to these packages if more stretch goals are reached? 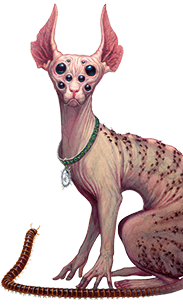 We’ll see, but again, just look at what happened with Numenera…. 4. Fiction. 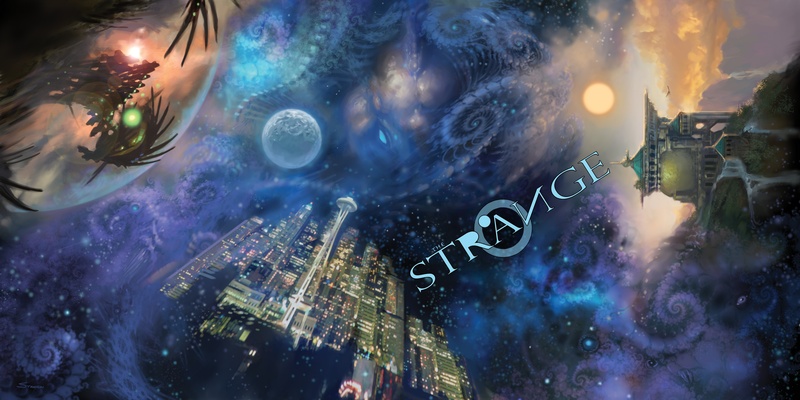 Before the end of the Kickstarter campaign, both Bruce Cordell and I will write short stories set in worlds of The Strange. Also, be sure to check TheStrangeRPG.com for updates of information and art all throughout the campaign (we’ll be particularly adding a lot this week, I think). And whether you’re a backer or not, take the How Strange Are You? Quiz. 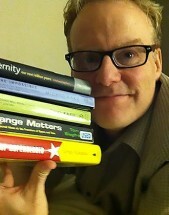 This entry was posted in Articles & News and tagged Kickstarter, Monte Cook Games.